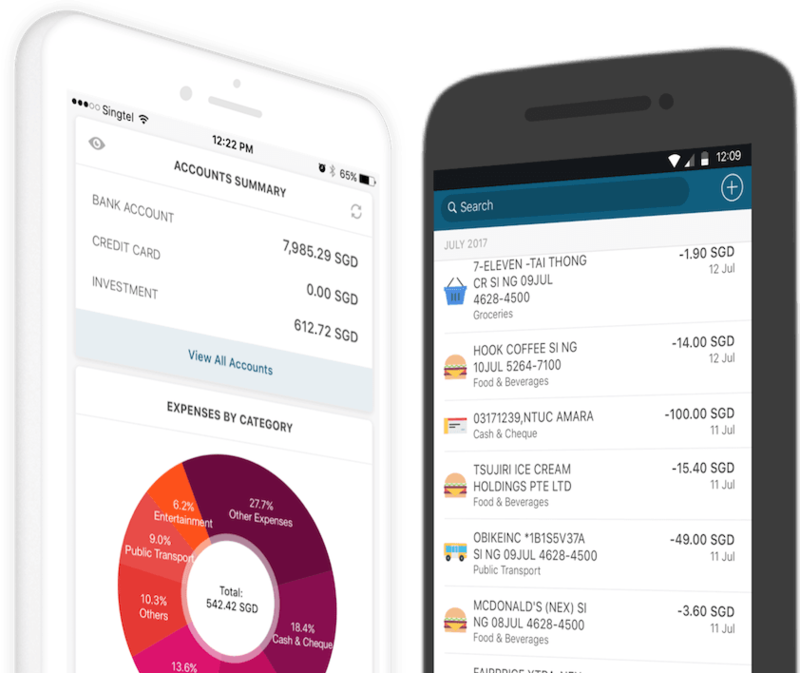 Transforming finance into simple, digestible formats 1 step at a time! You can contribute your thoughts like Casey here. Wine & Dine and be on Cloud 9. Move aside #fitfam, your New Year’s resolutions can wait. It’s time to stop, drop & roll … to your nearest Christmas/New Year’s Day feast. Loosen those belt buckles ladies and gentlemen, because it’s about to get tight in here. What better way to end the year on a high, than to check out some of the Seedly family’s personal recommendations! Remember to check the Terms & Conditions especially for credit card payments and to make your bookings early as seats fill out fast, fast, fast! If you’re looking for a good discount, you NEED to read about these 1-for-1 buffet promotions. The Line boasts an indulgent buffet spread featuring festive delights such as Roasted Turkey, Prime Rib and most importantly – sashimi and oysters!!! Known for their extensive buffet selections and seafood galore, this is one festive feast you wouldn’t want to miss. Plus, they’re Halal-Certified, a major win for our Muslim Makan Khakis! What better time & place to celebrate the joys of giving then with the “Fullerton Chefs for a Cause” buffet dinner. Get ready to be wowed by their live pasta station, featuring renowned Italian classics like Orecchiette con Broccoli Aglio e Gamberi, amongst other Christmas dishes! On that note, $25 nett from each adult diner would be donated to Reach Community Services! Major #win all around! But wait – the feasting doesn’t end there! Treat yourself to their festive brunch, lunch and dinner buffet line-ups as well while you’re at it. Because hey, in the infinite wisdom of Keisha: The party don’t start till you walk in. You didn’t think the feasting would stop just at lunch and dinner, did you?! What’s Christmas without satisfying your sweet tooth too! Stack up those brownie points all around this festive season with Goodwood Park Hotel’s Mao Shan Wang/D24 Durian Christmas Log Cake! Why stop at 1? Maximise your calories for this once-in-a-year festivity and check out several other dessert offerings! You’re guaranteed an explosion of familiar flavours – from Gula Melaka mousse to purple sweet potato sponge. Plus, enjoy 8% off when you make your reservations from now till 16 Dec! End the year on a high with the Fullerton Hotel’s newest additions to their patisserie repertoire. And there you have it! Our personal favourites for this festive season! Don’t just trust the musings of the food gluttons at Seedly, take a trip down and savour these treats yourself!